Here are some pics from my trip that kicked off on March 18th. 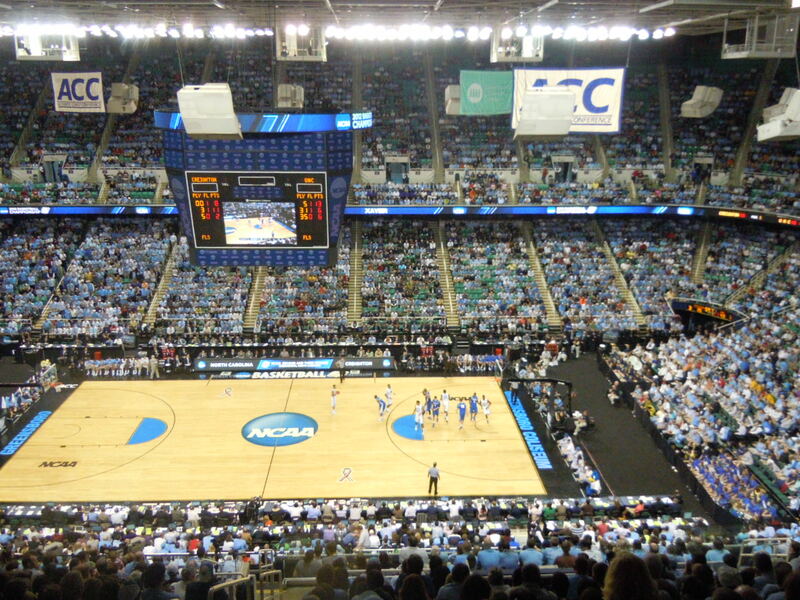 I started by hitting two second round NCAA Tourney games in Greensboro, NC and then a trip to Charlotte on the 19th to see the putrid Bobcats play the Sixers. I have two uber-cool cousins working on graduate degrees, one at Duke and the other at UNC Chapel Hill. How could I resist visiting both campuses? 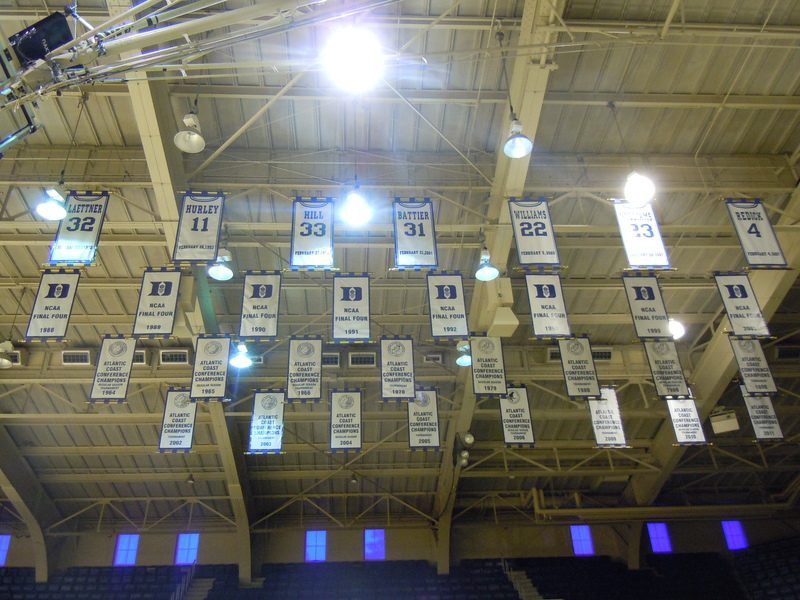 Banners for Duke fans, target practice for UNC fans. 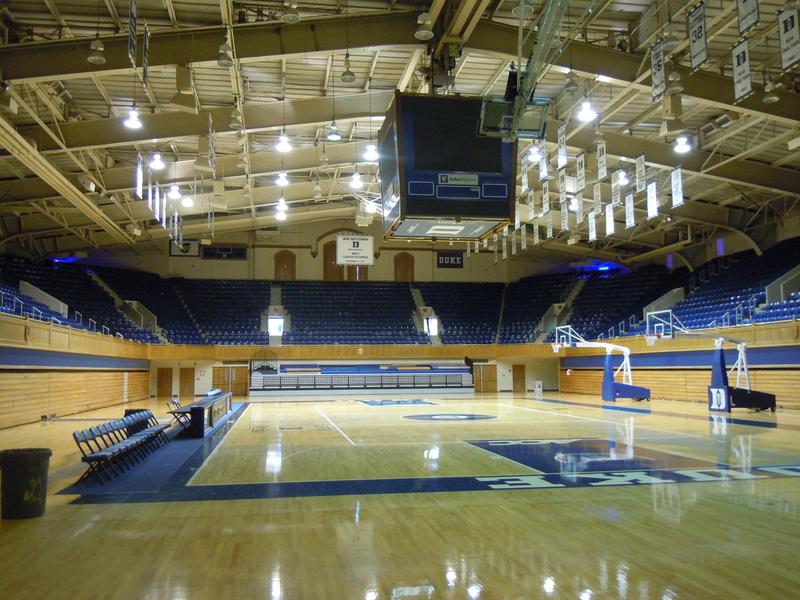 Cameron Indoor 'Stadium'.... shockingly small. If this is a Stadium then what's Wembley? Yeah, I know, it's totally wrong. But let's face it, it's a cool shot. 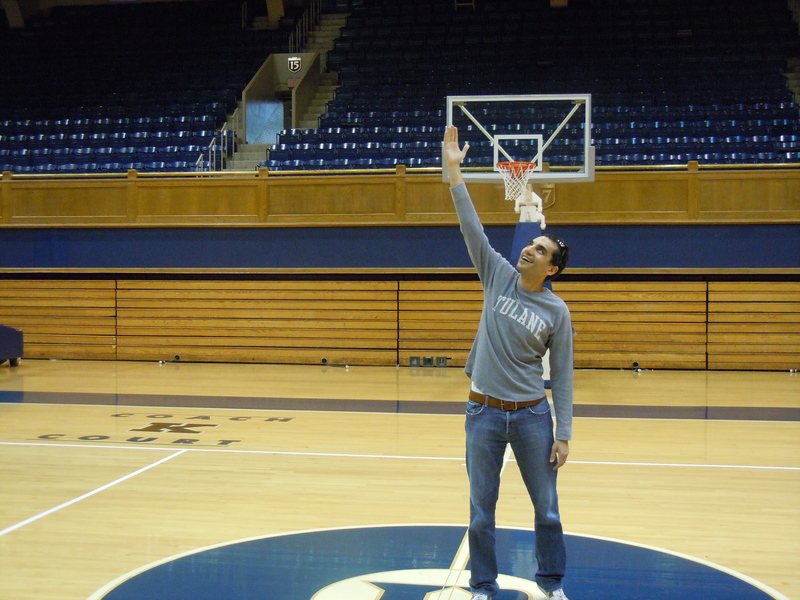 Alaa Abdelnaby and I are now the only two Arabs to tip off at Duke. 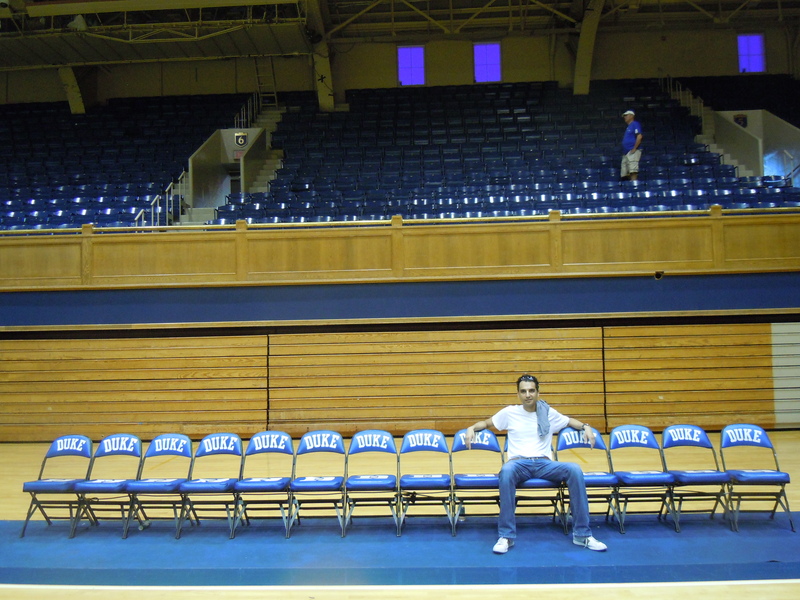 Nice touch for the Blue Devils. 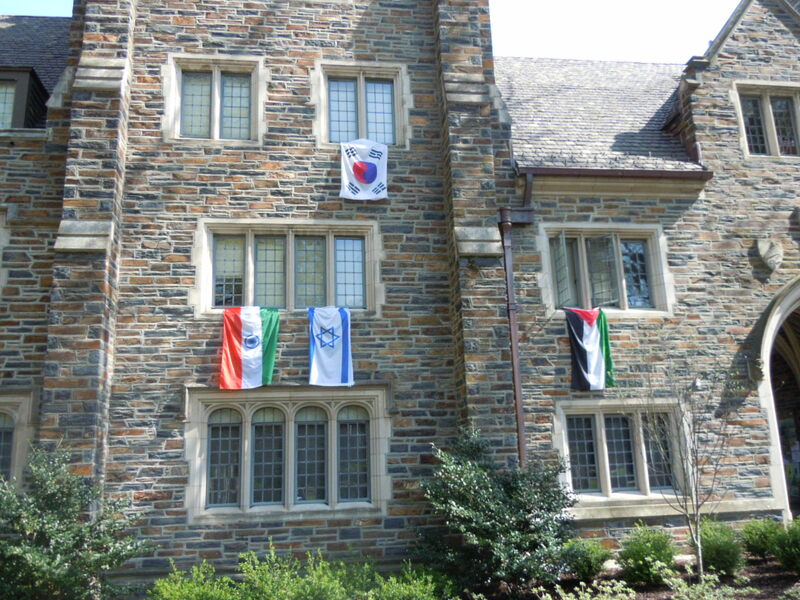 Flags outside Duke dorm rooms. Who's flag got there first? 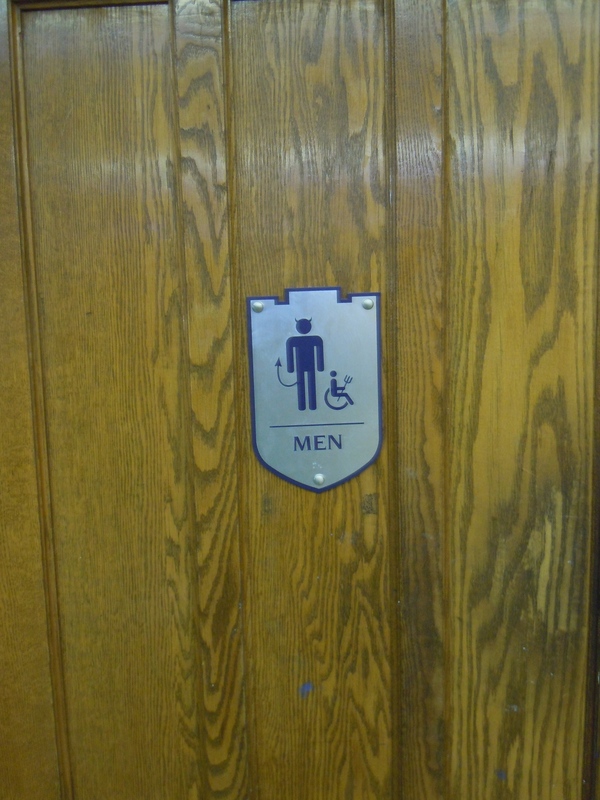 I think they're even separated by a wall, just for authenticity's sake. 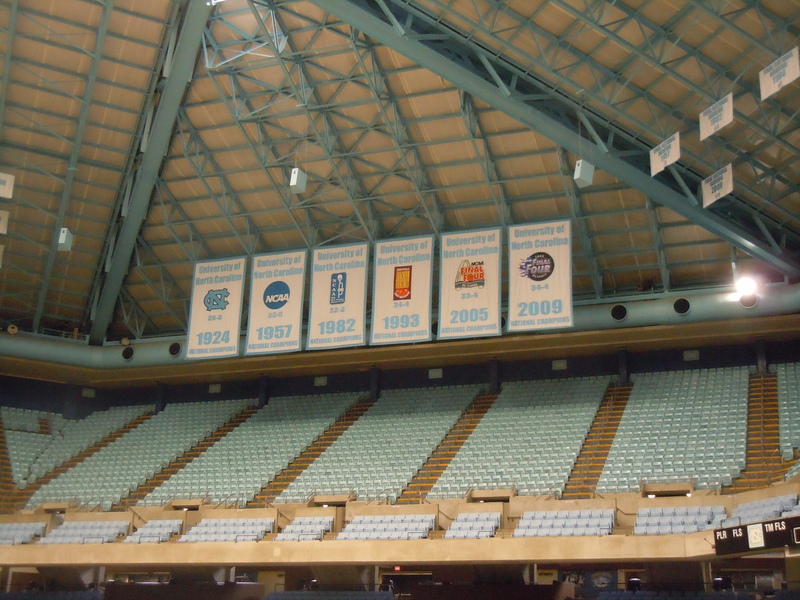 Five UNC championship banners, trumping Duke's four. 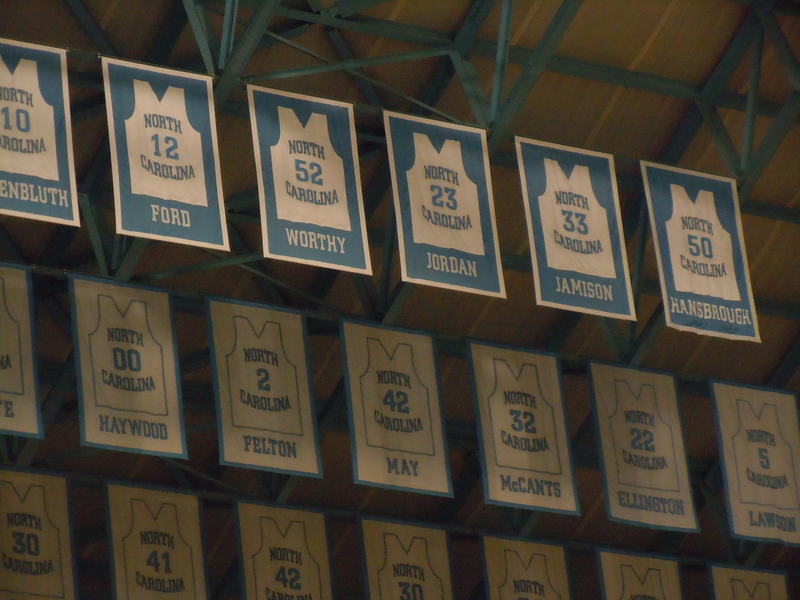 Carolina's retired numbers in dark blue banners. That number 23 was a pretty decent baller. 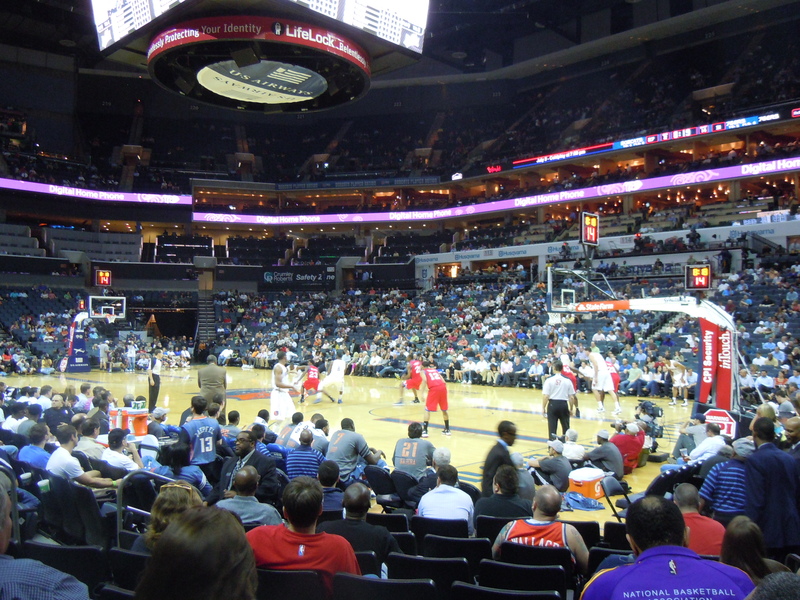 The virtually empty TWC Arena (aka the Cable Box) at the Bobcats game.